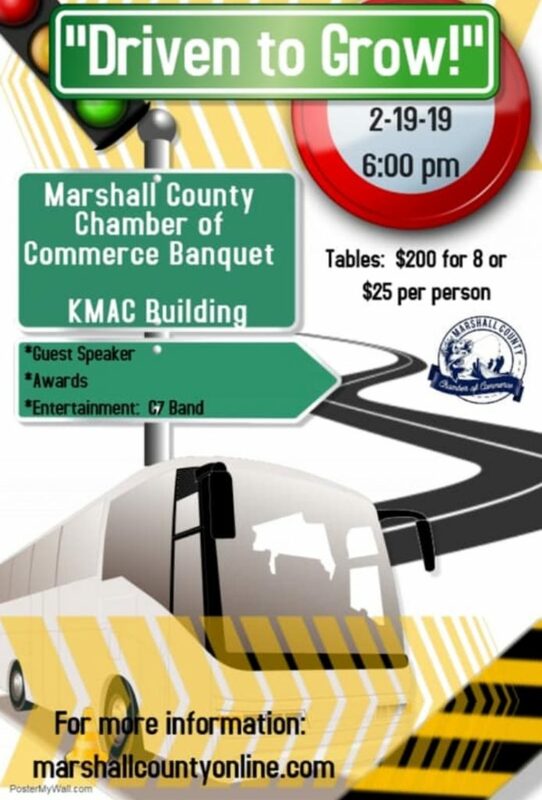 Madill’s premier annual festival featuring the best food, the most fun, and a place for every family! Make plans to attend this year’s festival…. 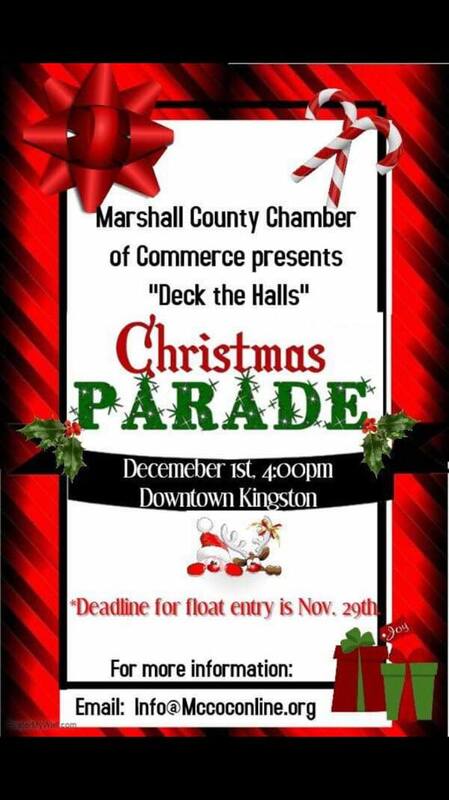 The Kingston Christmas Parade will begin at 4 pm on December 1st. Lineup for the parade will start at Kingston High School at 3 pm. The MCCOC Christmas Parade will begin at 6 pm. 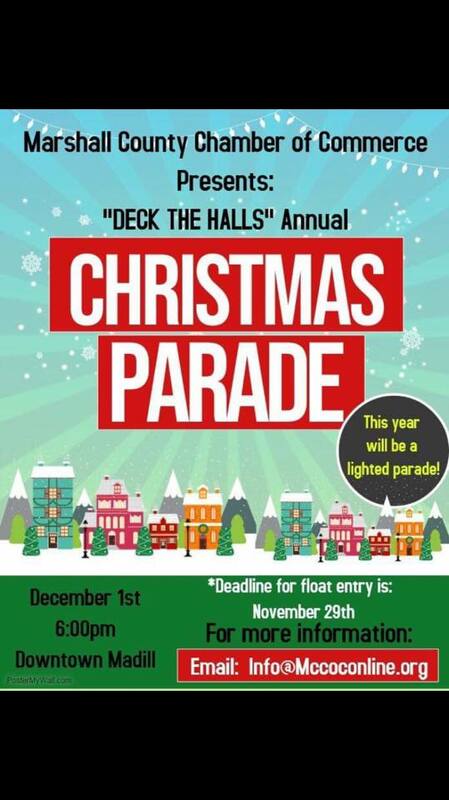 Lineup for the parade will begin at 5 pm. Parade entry is FREE!